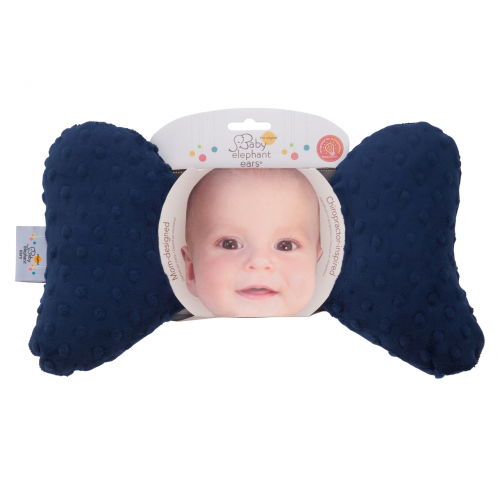 Unparalleled in style and function, Baby Elephant Ears is a multi-use headrest providing spinal/neck alignment and comfort - offered in diverse prints and organics, ethically manufactured and made with sustainable materials. 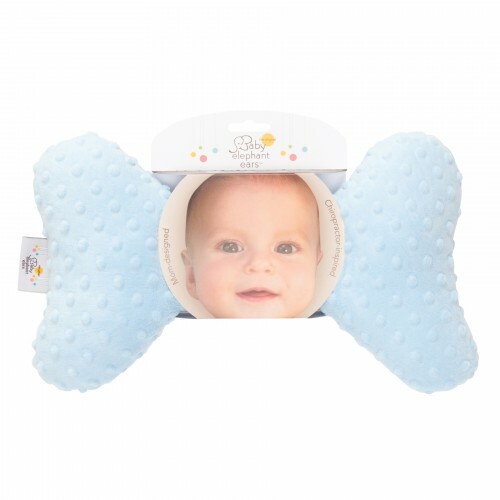 Chiropractor-inspired and mom-designed, Baby Elephant Ears can go wherever baby goes - stroller, swing, carseat, changing table, wherever and whenever support is needed. Baby Elephant Ears is fully washable and requires no attachments, straps or special skills - just simple, loving use. 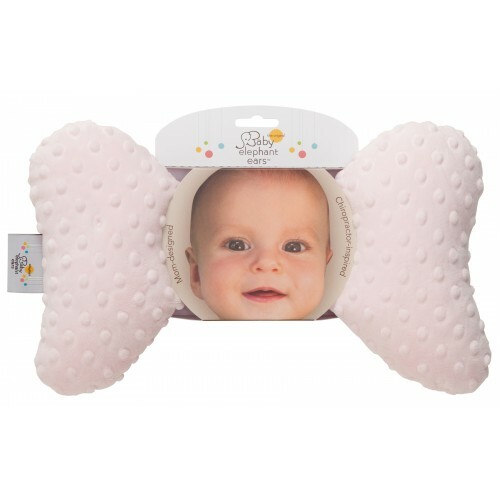 Our design and durability is superior to other headrests available to today's discerning parents. 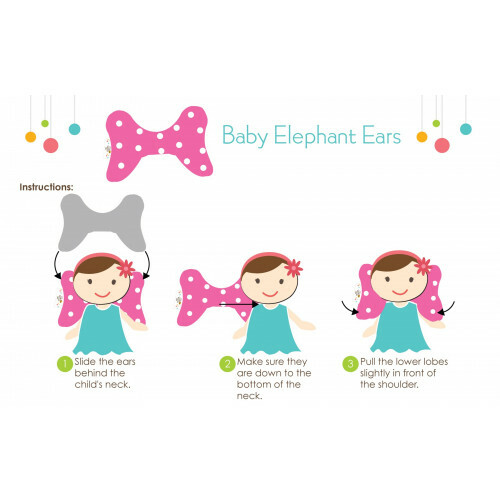 Whether you are buying for your own little pride & joy or giving as a gift, Baby Elephant Ears stands alone as a stylish and affordable essential that parents can be proud to give or receive. We can't wait for you to fall in love with Baby Elephant Ears!